One of the strongest performances seen on the trails for the Runningworks WTF Ultra was that of Margaret Hadley, who took a well-deserved first place for the women’s division and second overall in the 100mi. 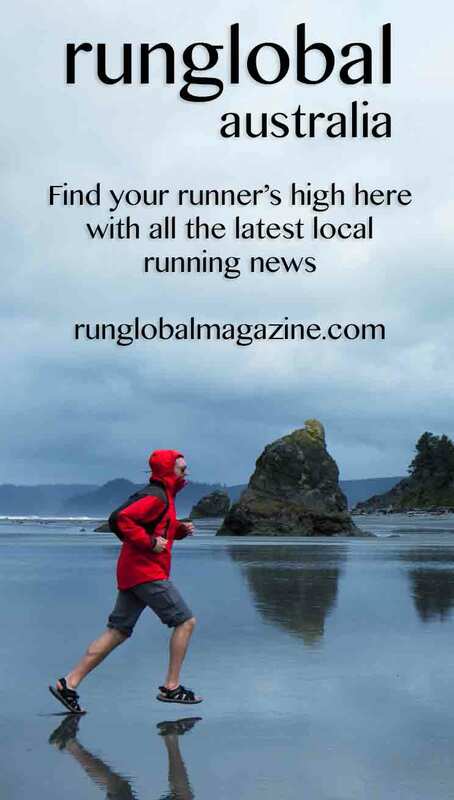 The 6 Inch Trail Marathon was held earlier this month and Runglobal guest reporter Wayne McMurtrie was there to run it. Ultra Series WA race organisers put on yet another stellar event with the running of the Lighthorse Ultra on Saturday. Perth runner Keegan Crage is using running as an ingenious way to help homeless people get back into education and the work force. Still the first and only AURA-sanctioned 100 mile race in Western Australia, the annual WTF Race was held at the weekend. A new ultra was ran at the weekend, and with more than 150 participants, the Feral Pig well and truly got off the ground.